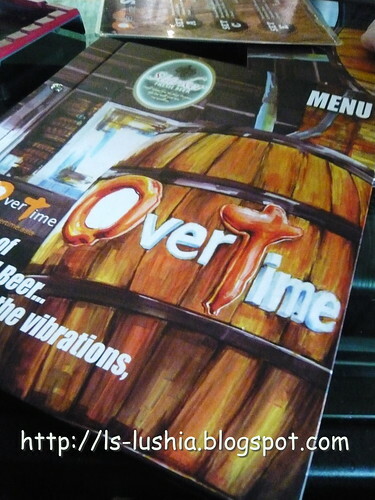 Established since 2009, Malones, an Irish themed bar located at Suria KLCC isn’t any different but plays the current characteristic of gastropub trend. 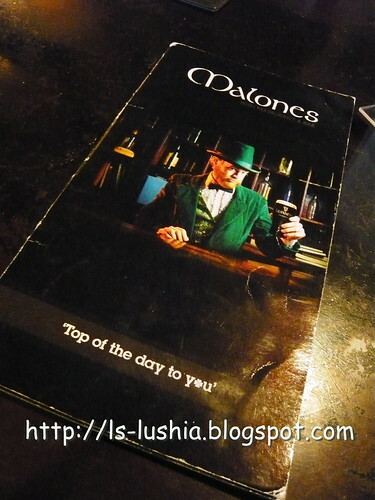 Malones Irish Restaurant and Bar's settings is rather solid and macho with its warm colour scheme of green, brown and maroon that blends in its décor that mixes contemporary elements like marble top bar, barrel tables and wooden tables with high chairs. It also offers big screens for sports fans, pool table inside next to the stage and live band performances on Friday nights or weekends. 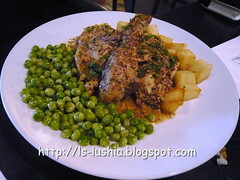 Malones Irish Restaurant & Bar serves a delightful menu of pork free authentic Irish specialties by their own Chef's creation and a variety of menu classics such as Fish and Chips, succulent burgers and snacks. They serve wide range of imported beers including Strongbow, Guinness, Kilkenny and Paulaner as well as a wide range of spirits- whiskey & cocktails, soft drinks and coffee too. 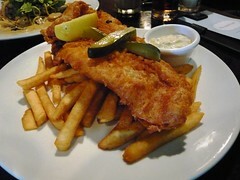 A generous piece of dory fillet dipped in beer batter and golden fried to perfection served with fries and tartar sauce. 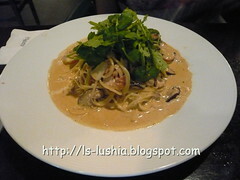 A "classic" and earthy creamy pasta served with chicken fillet and mushroom. It may not be a place for the best Irish cuisine but food was good. After all, with its boozing atmosphere, Malones is definitely a cool bar for a quick pint after work or a get together with friends. 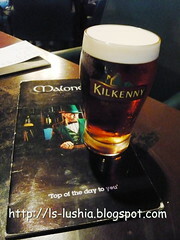 A place to be for some good old-fashioned Irish food and of course drinks to chill. 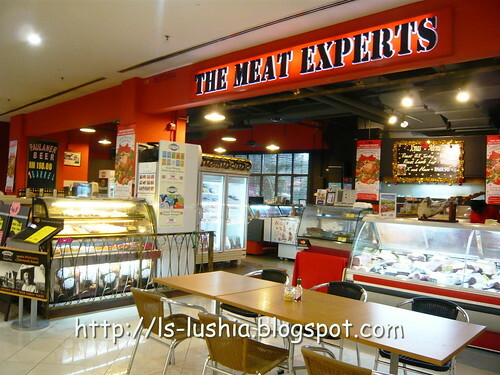 The Meat Experts "TME", the name of the restaurant shouts for itself, a perfect place for meat lovers. 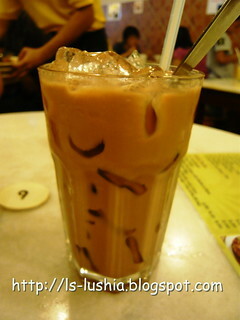 Founded by David Chong, TME is located at ground floor in Sri Hatamas Shopping Center since 2009. 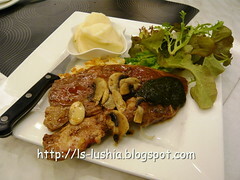 Casual dining environment with minimal decor and the table arrangements are quite close, hence it is not so spacious. TME serves a variety of delicious meat dishes ranging from pork, beef and lambs and also mouth watering pastas, pies, burgers and sandwiches. 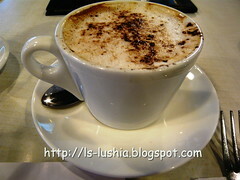 Other than these, the restaurant serves Lavazza coffee and a selection of wine as well. 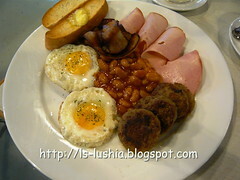 Served with two smoked ham, two uncured bacon, pork breakfast sausage, scramble egg or sunny side up, baked bean, toasted bread. Thumbs up! 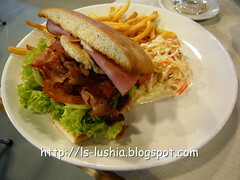 Served with garden green, ham, bacon, egg, tomato, coleslaw and french fries. Coffee comes with The Organic Breakfast Platter, side ordered cafe latte @ RM 7.00 per cup and the selection of wine are as in the fridge. A pleasant brunch! 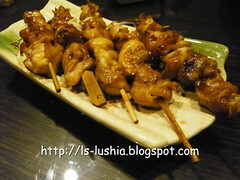 TME doubtlessly serves delicious and fresh meat dishes. Moreover, TME supplies bountiful of salamis, obscenely huge spicy-looking chorizos, hams, bacons, many other types of sausages, etc. 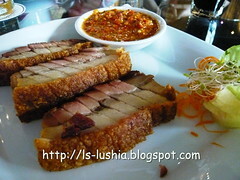 The restaurant also organizes parties and corporate catering as well. 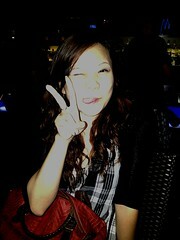 I have not been updating my blog! Okay...... 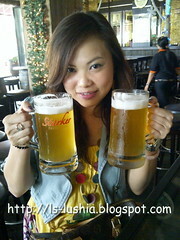 I start blogging now! Although it's a small achievement, thank you everyone for contributing to the 888! 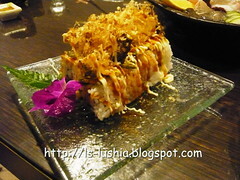 Remember my previous post- Sushi Boat, which I mentioned the second restaurant is coming up by Elaine and partner? Let's welcome Senju Tei! 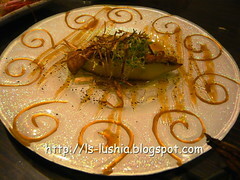 A contemporary Japanese set up that will mesmerize Sushi fans!! And we were here for mom's birthday celebration! 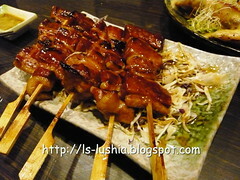 A fairly simple open restaurant with tables and chairs and few tatami rooms for different configurations of diners. 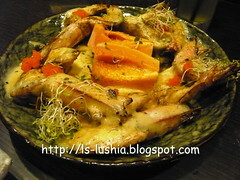 A Japanese dish consisting of very thin bite-size slices of fresh raw fish, traditionally served with soy sauce and wasabi.The word "sashimi" is commonly misinterpreted as slices of raw fish but the real meaning of the word is actually "pierced body". A word derive from the culinary practice of sticking the fish's tail and fin to the slices in identifying the fish being eaten. 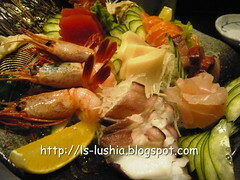 Senju Tei serves extremely fresh sashimi- tuna, salmon, white tuna, white fish, sweet shrimp, squid and conch. 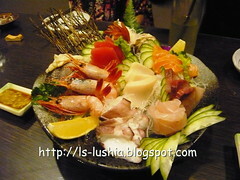 Love the elegant arrangement and the refreshing taste of the sashimi! Great tasting, fine quality foie grass! 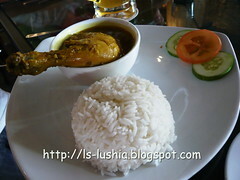 Kamo (Duck)@ RM 25.00- Must try! Well marinated and grilled to perfection! 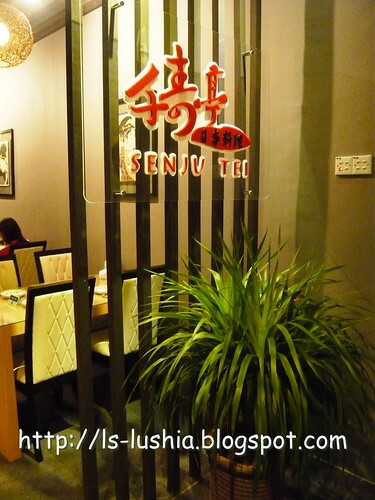 Senju Tei's extensive menu outdoes most other Japanese restaurant in Malacca. 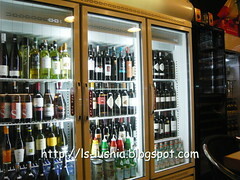 Service was excellent and price was reasonable compared with other similar outlets of the same standard. 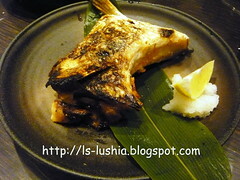 Senju Tei's saving grace is the food which is fresh, wholesome and with flashes of inspiration. 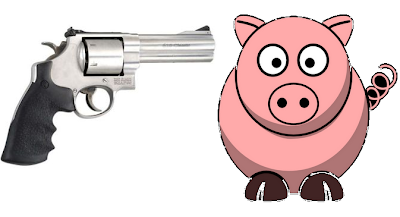 Try it and you would probably keep returning for more! Thanks Elaine for the warm hospitality and the complimentary sorbet and sake! Mochi rice cakes are sweet Asian deserts originated from Japan. 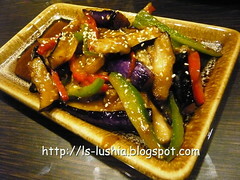 The rice cake made of glutinous rice pounded into paste and then moulded into round shape. 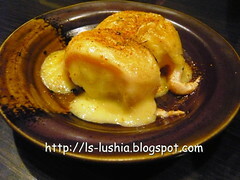 It is a traditional dessert usually sold and eaten during the Japanese New Year. Its popularity has quickly spread throughout Asia and that it is now a common dessert that can be easily spotted in supermarkets. 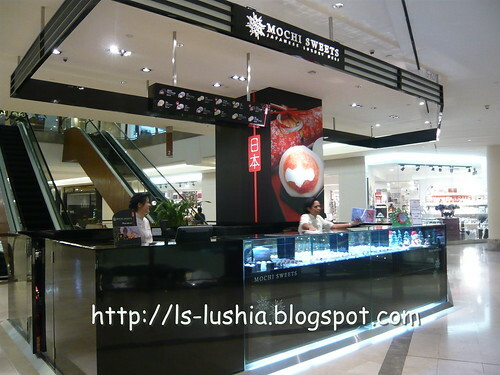 But, to have fresh and toothsome Mochi, Mochi Sweets is absolutely a good one to go for. Peach cream, caramel macchiato, purple potato, red bean, green tea, strawberry, sakura, mango yoghurt, blueberry cream, chestnut cream, black chocolate and cream chocolate. 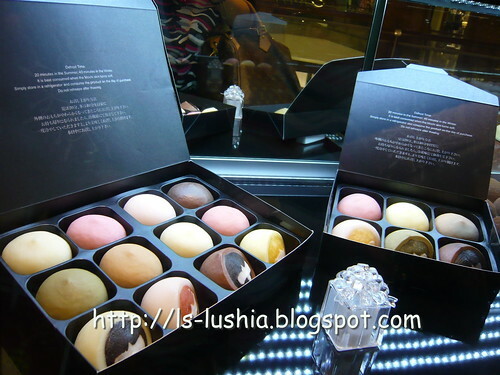 Enjoy the soft and chewy Mochi texture and the creamy and yummy fillings. Mochi by Mochi Sweets certainly makes a perfect sweet ending after a meal. It can also be presented as a gift to your family and friends. One of the favorite places for lunch of yesteryear. 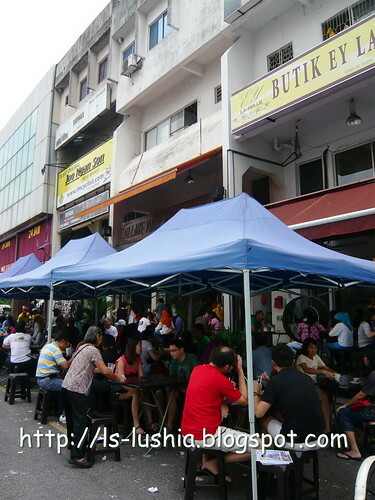 A famous shop located at the roadside that serves delicious Mee Rebus. The business has been going on for 40 years or more, starting with a tricycle stall in the 70's and then moved to the current location in the 90's. The crowd has been gradually growing over the years. Be there early else savor no more! 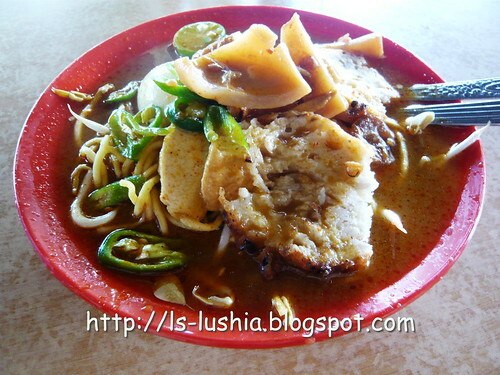 Mee Rebus literally means boiled noodles, is a popular dish in Indonesia, Malaysia and Singapore. The yellow noodles are served with spicy, sweet curry gravy prepared with dried shrimps. Gravy extremely tasty! 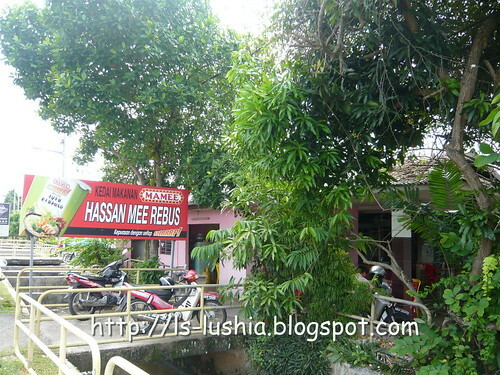 Among Malaccans, Hassan's Mee Rebus is already well known. And if you are not a Malaccan, you probably might be interested! Check it out! Pancakes prepared from a batter can turn out to be exciting too. You will be surprised! 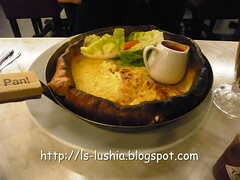 Introducing Paddington House of Pancake P-HOP, which presents exciting menu with variety of pancakes. 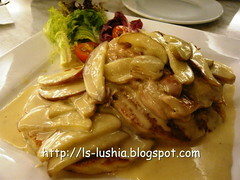 Creamy grilled chicken with caramelized apples on mashed potatoes pancakes. Felt just right as well balanced as the subtle sweetness of the creamy sauce. 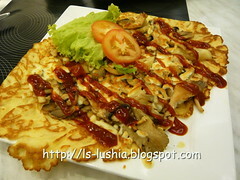 PHOP oven baked pancake with stripped chicken bacon, mozzarella and pineapple cubes. 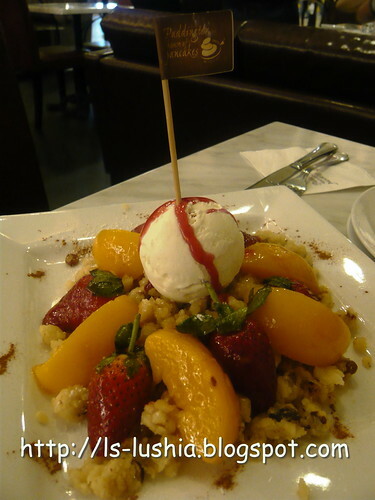 Strawberry and peach with orange marmalade and nuts topped with vanilla ice cream. Paddington House of Pancakes affectionately known as P-HOP serves more than 100 types of traditional pancakes and also Paddington's perfect recipe signature pancakes. 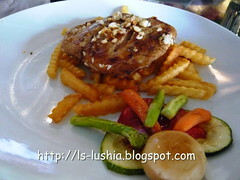 P-HOP, a pancake house that offers hearty, healthy, unique and wholesome meals. A stimulating, exhilarating, greedy and most of all a happy experience here. A bonus- Pancakes are flipped only upon your order. Served straight from the pan to your plate! Pancakes maybe simple food but P-HOP flips them with great passion and makes them the best they can be! 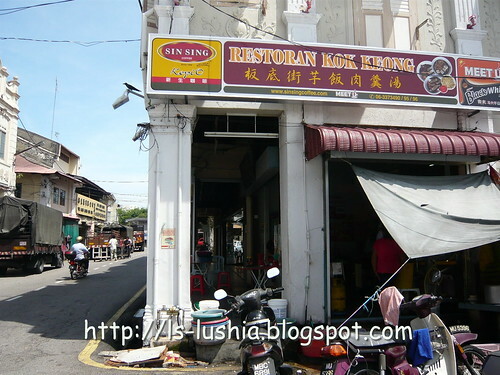 Located at the Historical City of Malacca, Restaurant Kok Keong is one of the old renowned restaurants that serves yam rice with pork meat soup. Pork meat soup, also known as bak kee in Hokkien is similar to our local famous dish- Bak Kut Teh, a Chinese cuisine popularly served in Malaysia and Singapore. The restaurant has been serving it's customer for seventy years; now operating by the second generation. 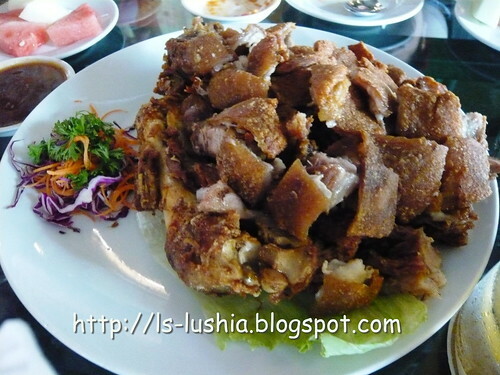 Pork meat soup features slices of pork belly, flour dipped thin slices of meat and various offal-y bits in a herbal rich broth accompanied with diner's choice of plain rice or yam rice. 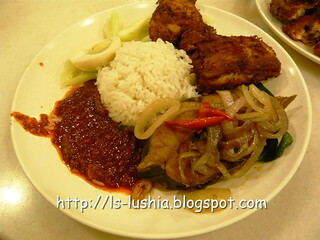 Yam rice is a good choice though- Yam was indistinct in the rice, but you wouldn't miss it. 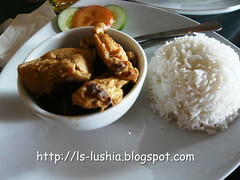 Rice texture was perfect, fluffy and satisfying and absolutely blends well with the thick, inky aromatic soup. 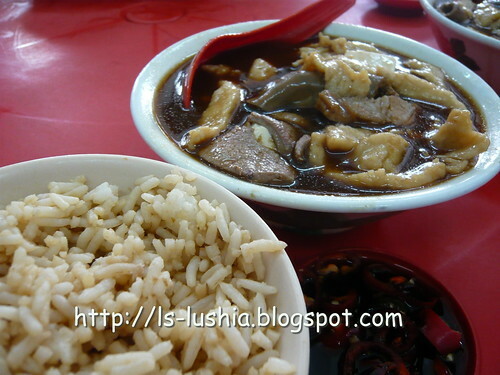 Brunching pork meat soup with yam rice on a bright sunny Sunday! 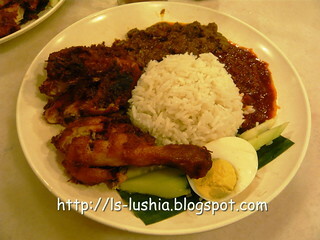 A perfect meal before the week ends!